・It is necessary to install the base on the planet orbit. ・There is a need also to set up a base on the arrival point for deceleration. 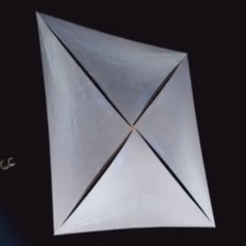 2015　Light Sail-A (The Planetary Society) was successfully tested to deploy a solar sail. ・Causing the "annihilation" of positrons and electrons to get the driving force of the spacecraft. ・Expected to be 40% of the speed of light. ・10 years to go to our nearest neighbouring star, Alpha Centauri (distance: about 4 light years). ・To save antimatter is not possible with current technology (1g antimatter is the same destructive power as an atomic bomb). ・The anti-hydrogen required for the journey towards the nearest star is about 17g, but the cost of making the antimatter 1g is about 1,000 billion＄. ○For long-term space travel of humans, we must have Planet type spacecrafts. ※ Planet type spacecraft;PTS：Which is a Spacecraft Modified a Planet for ultra-long-term space travel. 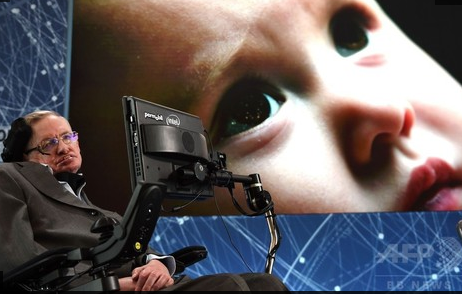 ○April 2016　The Team of Stephen Hawking and Yuri Milner proposed making a journey to Alpha Centauri. 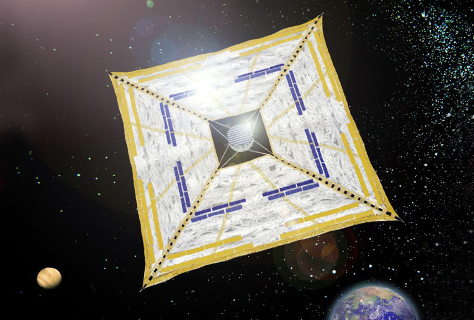 ○The craft(Nanocraft) will have a solar sail, a few meters across and weighing a few grams. ○And the craft will reach 20% of the speed of light within 10 minutes—fast enough to reach Alpha Centauri(distance: about 4 light years) in 20 years. ○All components must be engineered to endure extreme acceleration, cold, vacuum, and protons. ○ The cost is $ 10 billion. ○By the way, Alpha Centauri is to close to 3 light-years after approximately 25,000 years . 10. 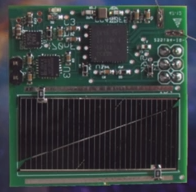 Will Starshot's Insterstellar Journey Succeed?